Our Winter Newsletter 2018/ 2019 is now available across the Estate. The articles in the newsletter gives a brief insight into life at Cowdray. 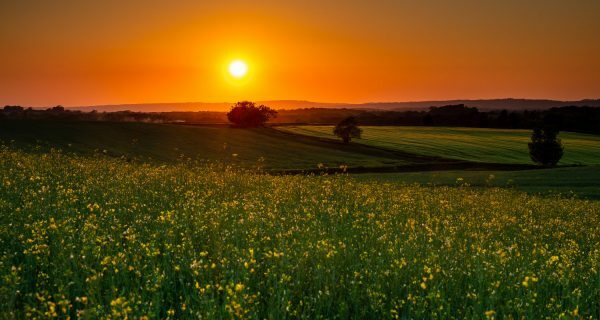 This year has been one of unexpected extremes with snow falling in the Spring to a Summer filled with hot sunny days. The newsletter reflects how the team have risen to all the challenges that have been presented to them. 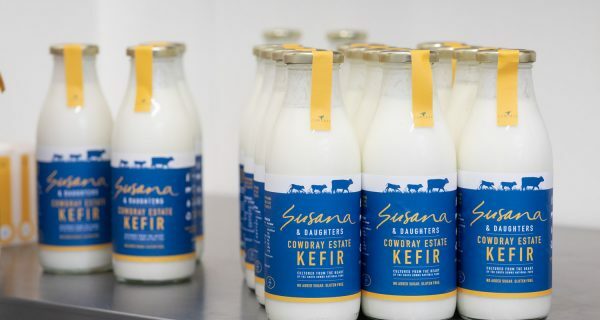 It also showcases a diversity of businesses across the Estate including the flourishing Cowdray Farm Shop, the wellbeing centre at Cowdray Hall and how Kefir is now being produced on the Estate by Susana Perez and her daughters. There is also an article on the diverse range of career opportunities that the Estate offers and why Cowdray is a great place to work.